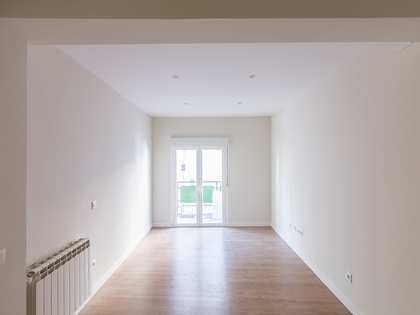 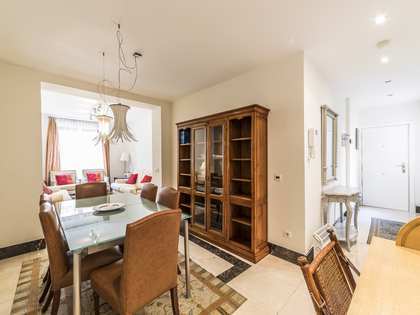 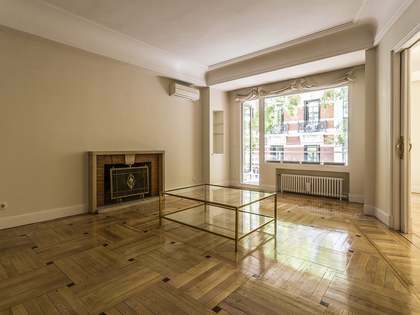 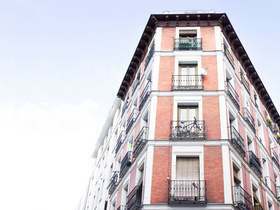 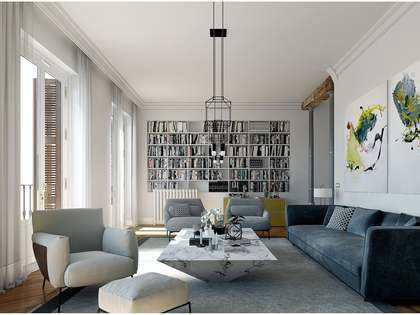 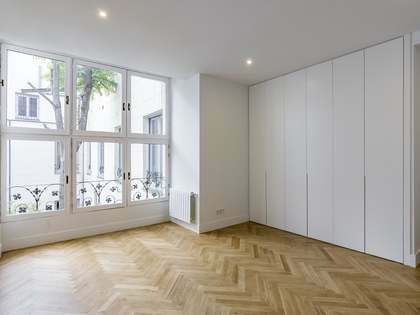 Lucas Fox offers a diverse range of Madrid real estate for sale and rent in the Spanish capital, from traditional and contemporary apartments in desirable areas of the city such as the prestigious Salamanca district, to renovation projects with excellent potential. 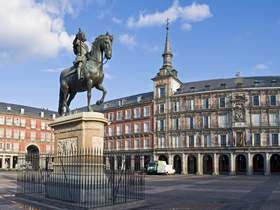 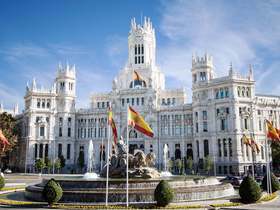 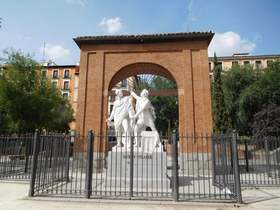 The capital city of Madrid is known throughout Europe as a place of cultural, political and economic importance. 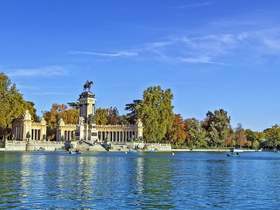 With a population of 3.3 million inhabitants in the city alone, Madrid is the third largest metropolis in the European Union and one that is renowned for its high standard of living, wealth of cultural and historical gems and fine restaurants. 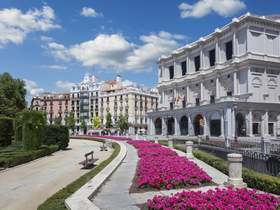 Situated in the heart of Spain, the city enjoys easy road, rail and air access to all other major Spanish and European cities. 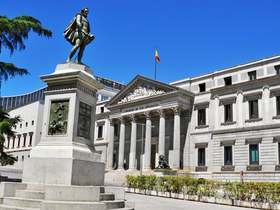 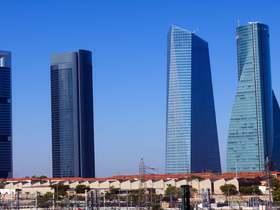 The vast majority of Spanish companies and many international businesses have their headquarters in the Spanish capital. 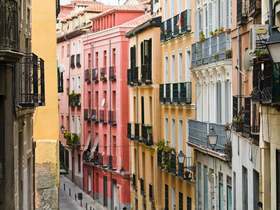 The city is divided up into several neighbourhoods, each with its own character and distinctive vibe. 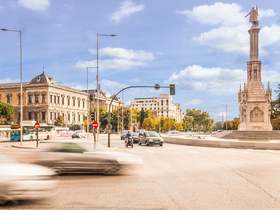 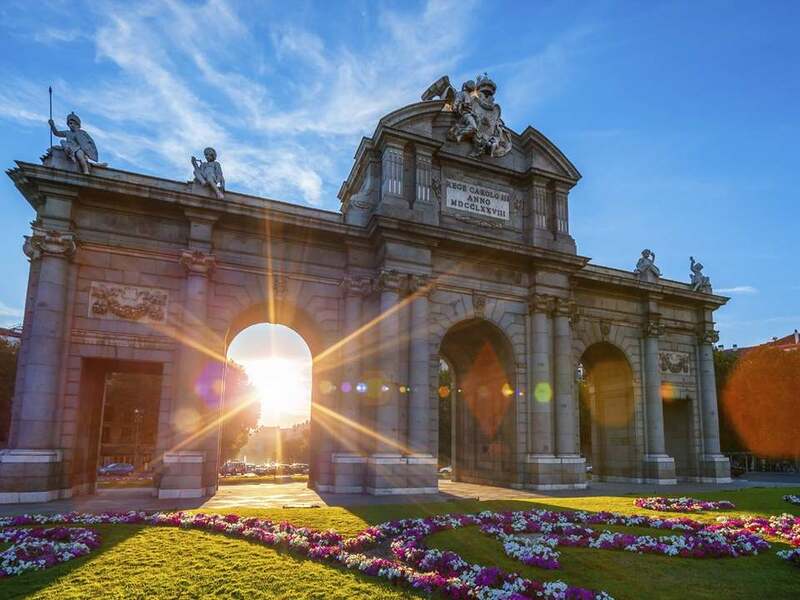 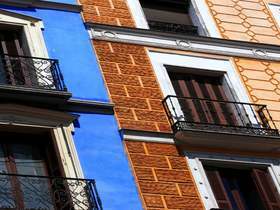 As the economic, cultural and political centre of Spain, Madrid offers all the bustle and excitement one would expect of such a modern metropolis. 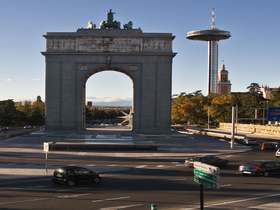 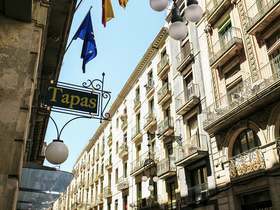 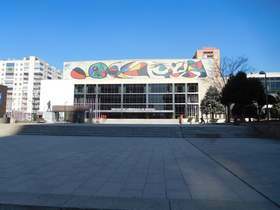 View other featured locations within Madrid City. 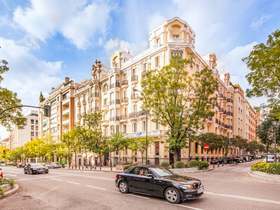 Lucas Fox offers an extensive portfolio of Madrid City real estate covering the key locations of interest.